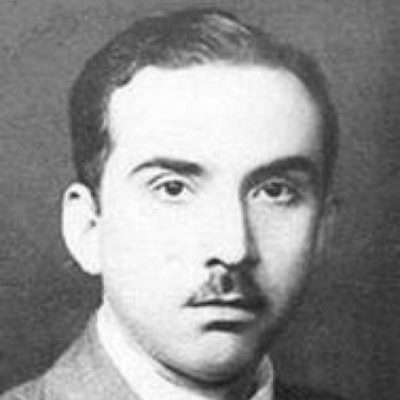 Martín Adán (Lima, 1908–1985), pseudonym of Rafael de la Fuente Benavides, was a Peruvian poet whose body of work is notable for its hermeticism and metaphysical depth. From a very young age Adán demonstrated great literary talent (talent he shared with classmates Emilio Adolfo Westphalen (ES) and Estuardo Núñez (ES)). As time passed, he lived with increasing economic difficulty and suffered from serious alcoholism. A good part of his final years were spent in sanitariums, until his death in 1985. Allen Ginsberg showed interest in Adán’s work and in the writer himself. Taking advantage of his trip to Peru where he planned to study the ayahuasca, Ginsberg was able to interview Martín Adán.